ChiTribe is completely volunteer run. We always need more people to get involved. Are you Interested in getting involved in ChiTribe and creating the Jewish community you want to see in Chicago? 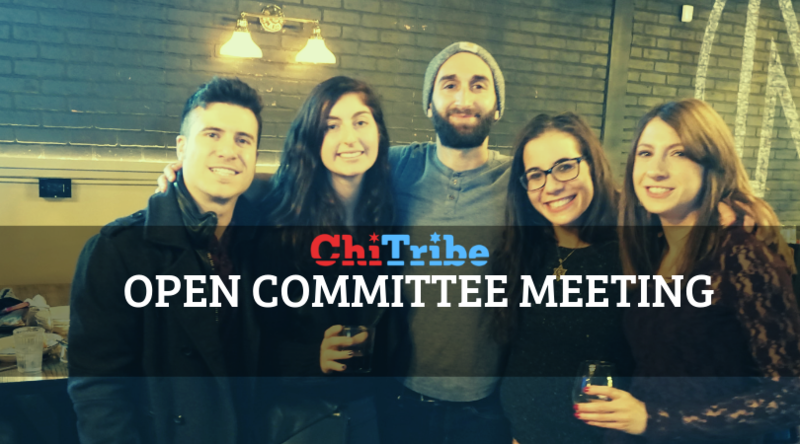 RSVP for the ChiTribe Open Committee meeting this Sunday at 6pm-8pm at Next Door on Diveresy.